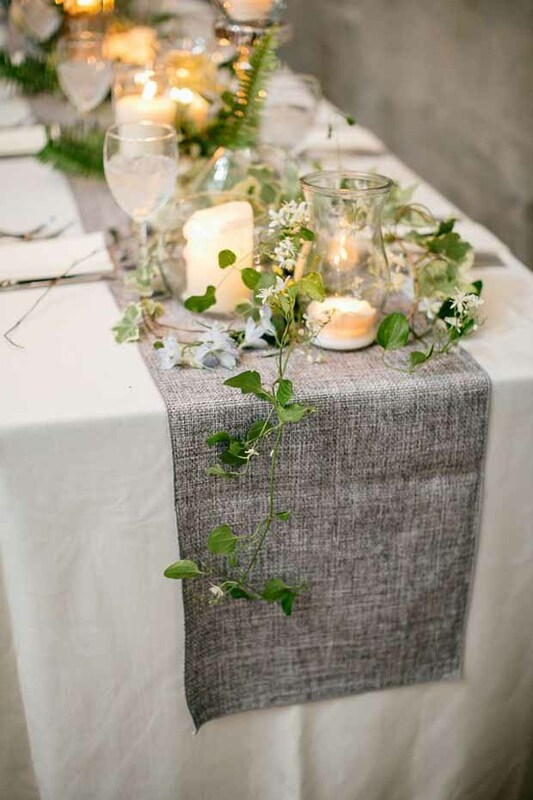 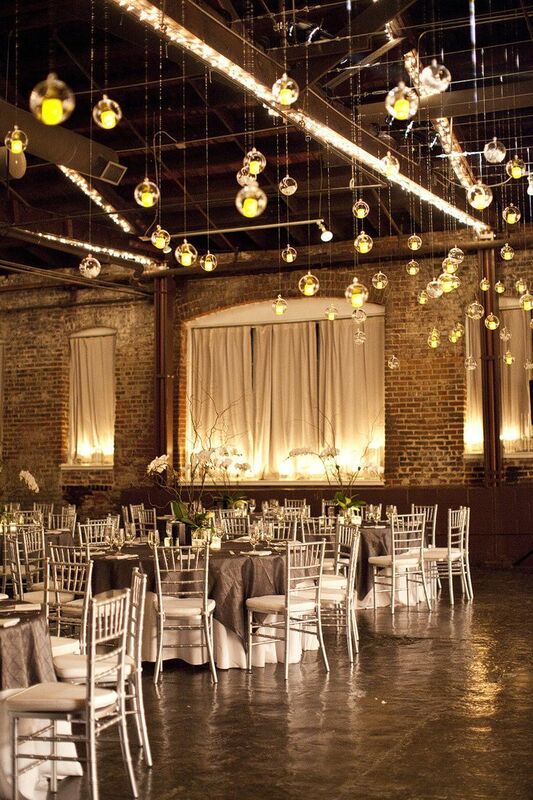 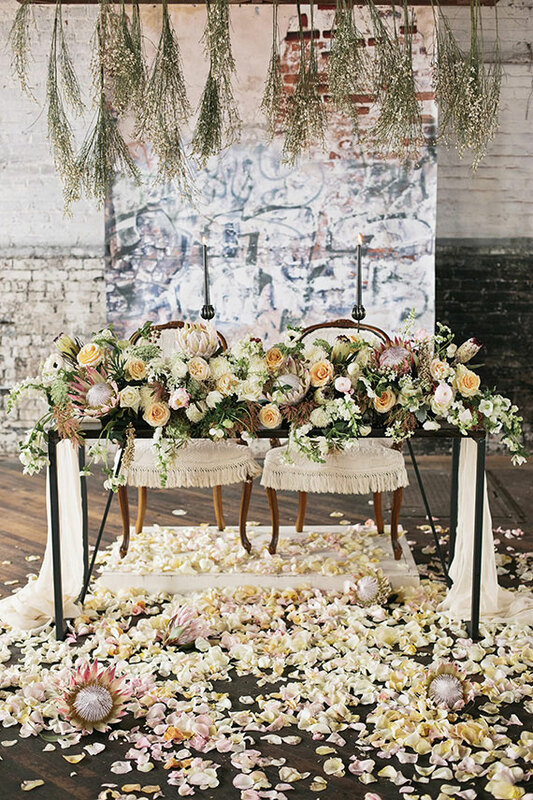 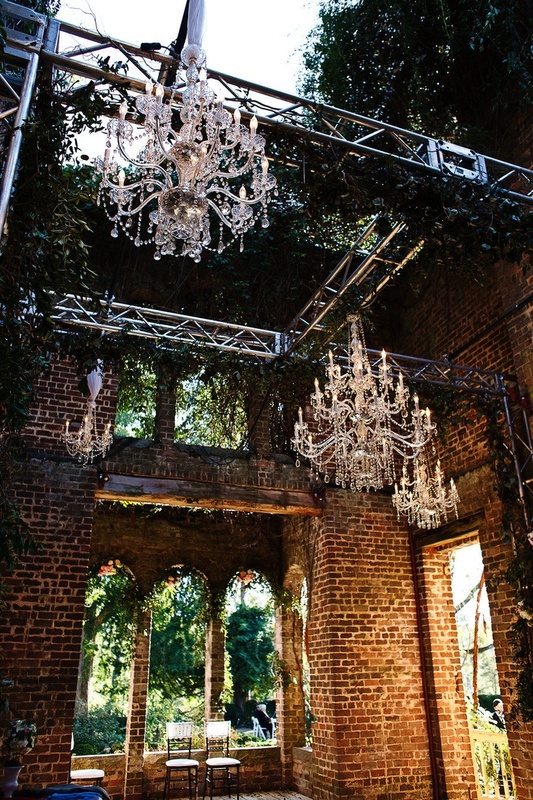 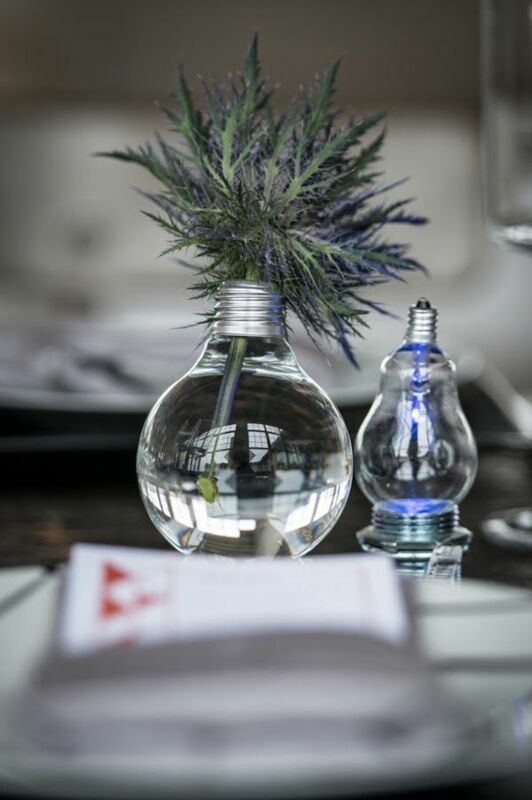 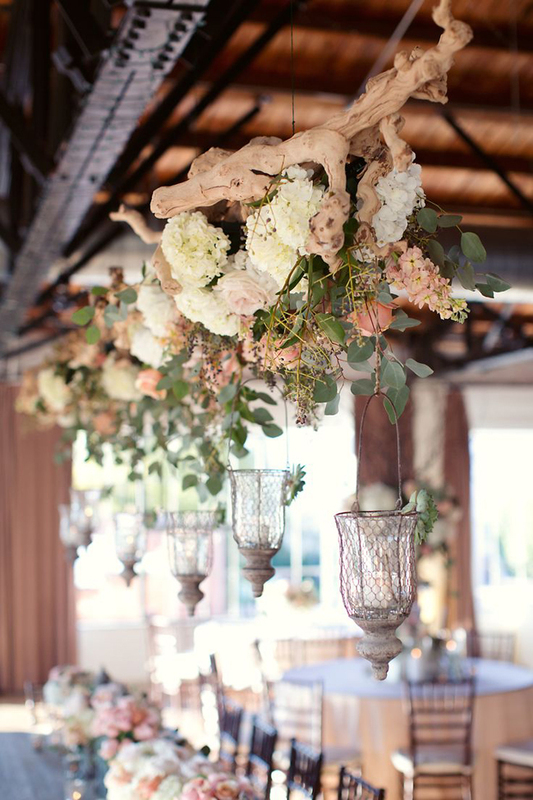 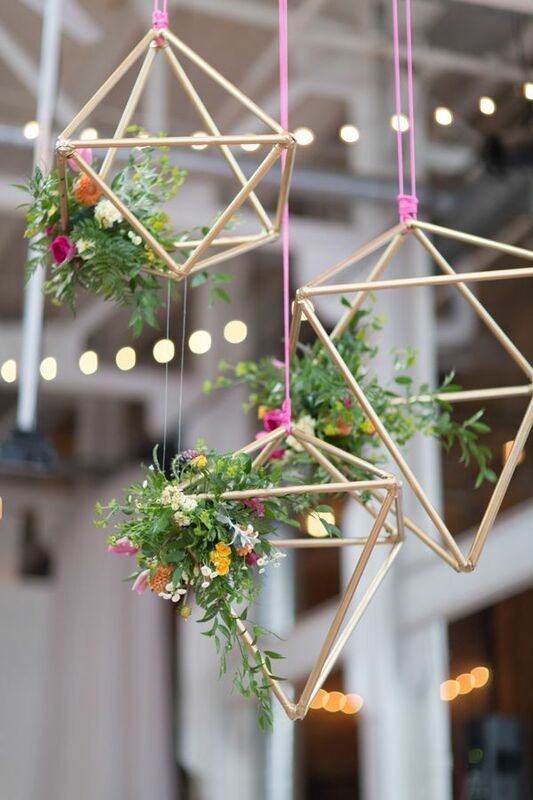 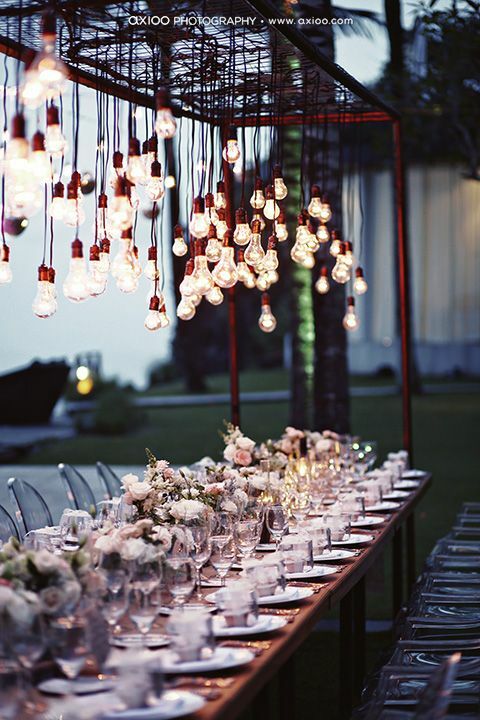 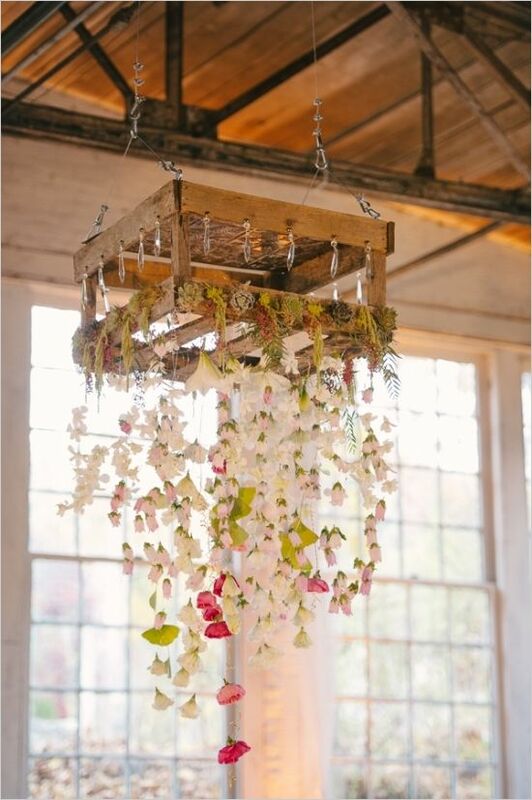 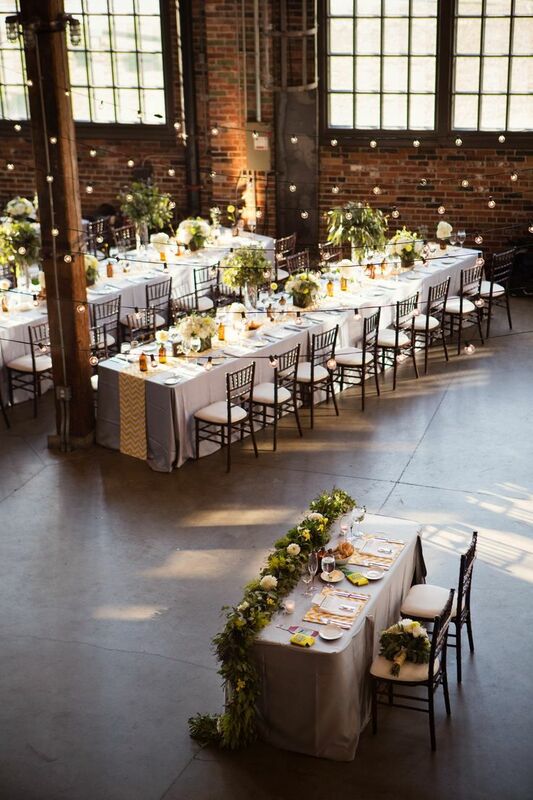 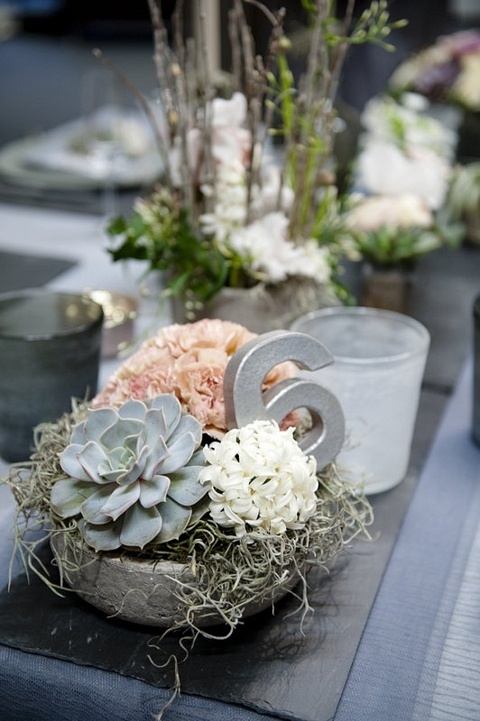 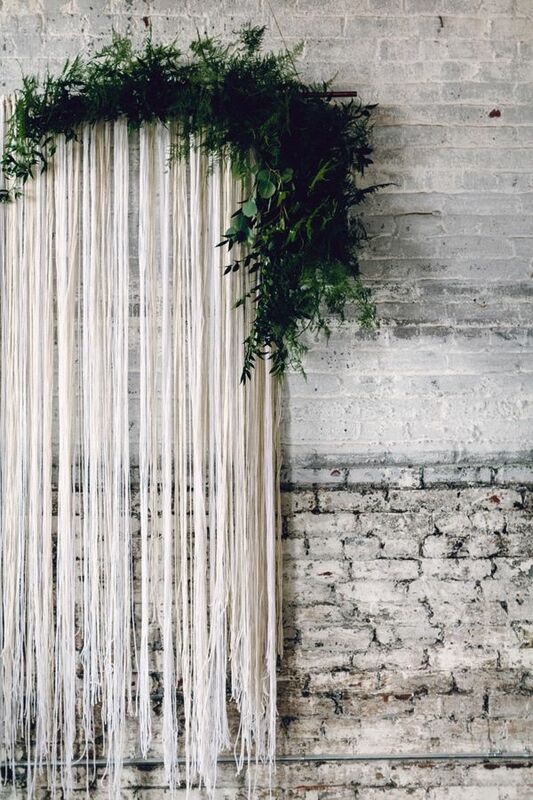 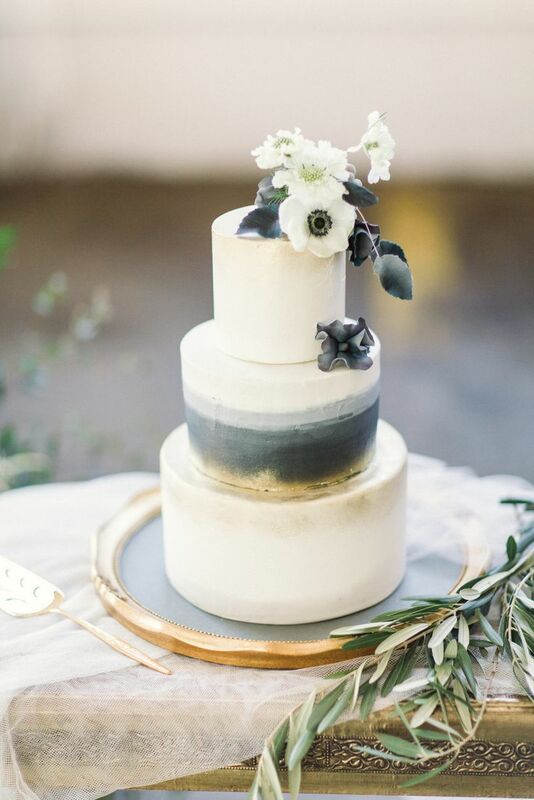 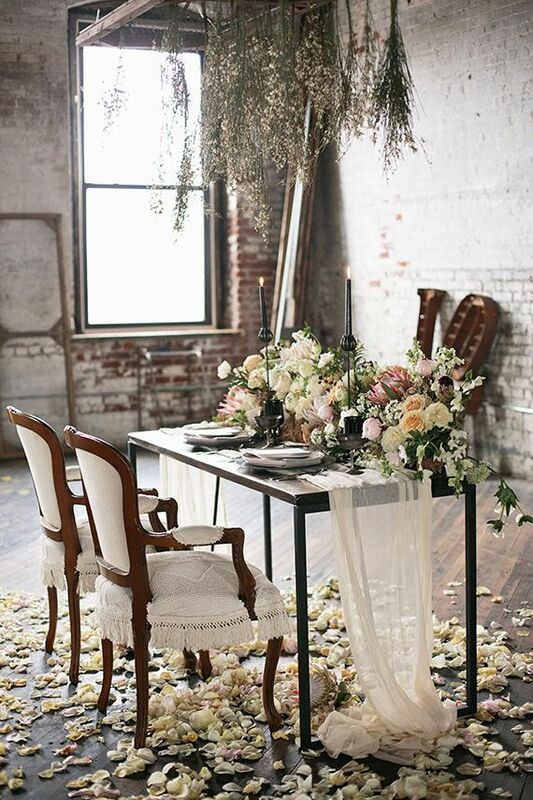 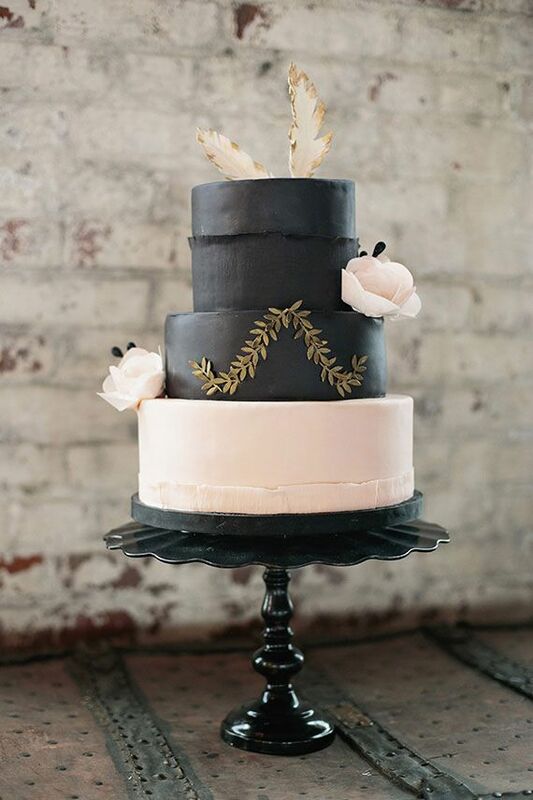 2015 is the year for industrial chic wedding decor–and we’re loving it! 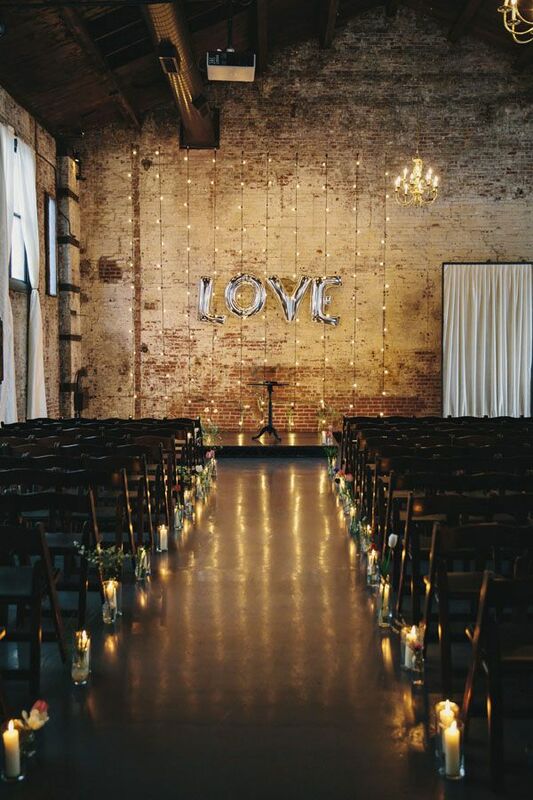 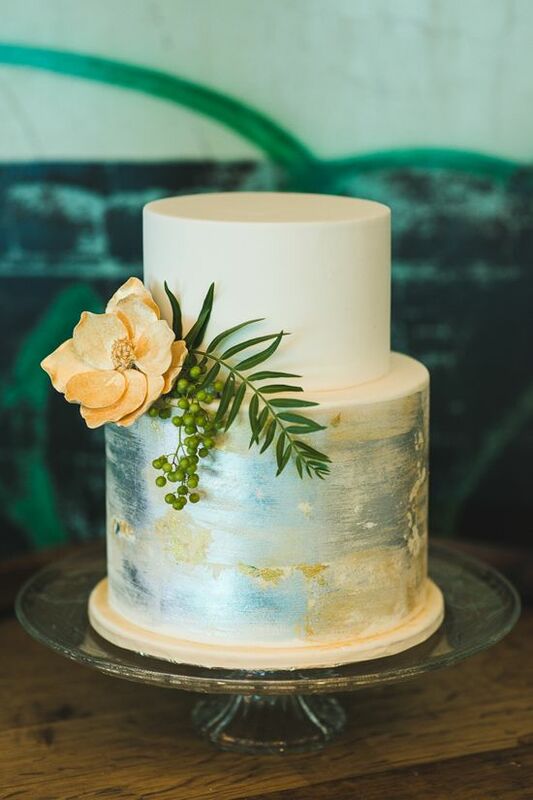 These fabulous wedding ideas feature metallic accents, geometrical shapes and sleek modern colors for the stylish couple. 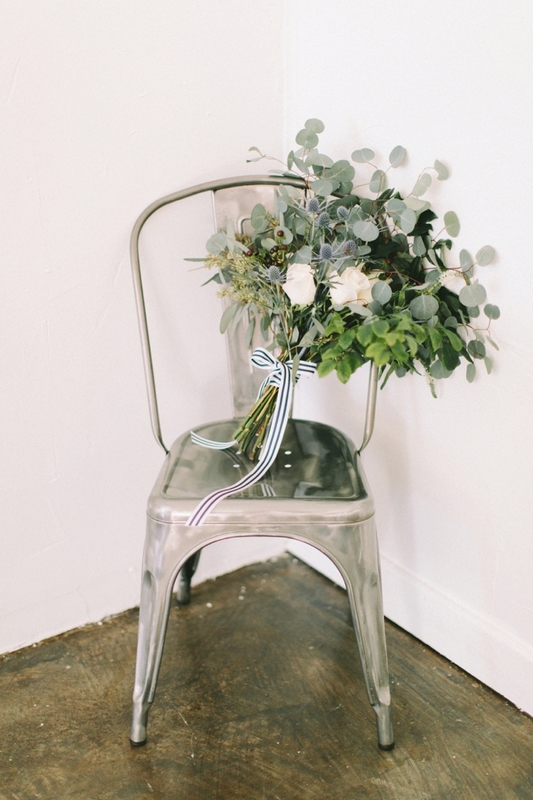 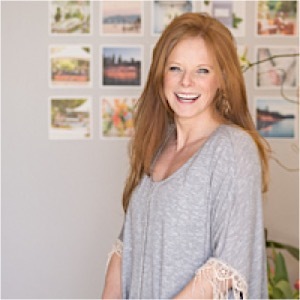 See more photos below for the loveliest ideas of the season! 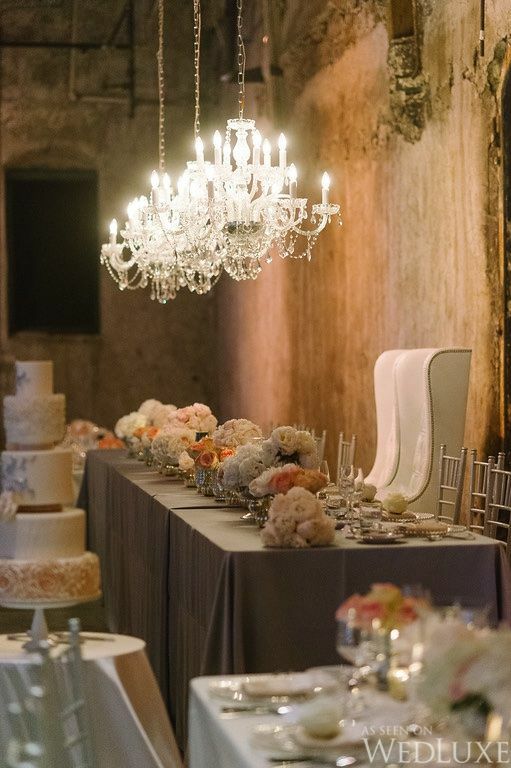 Should you need MODwedding to change your business information in this article, please let us know. 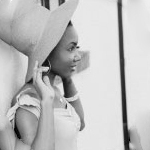 Send your request to [email protected] Thank you!